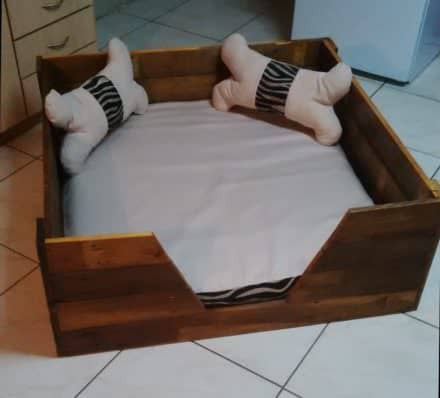 I saw this dog bed on this site, wanted to do one for my baby girl. 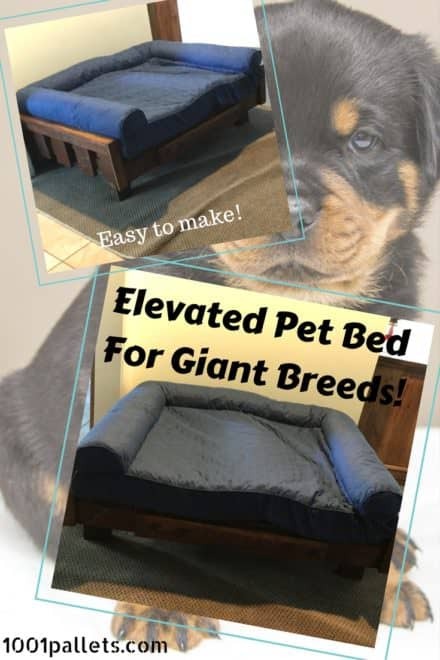 Make your dog a comfy bed, and a great piece of furniture for your house. 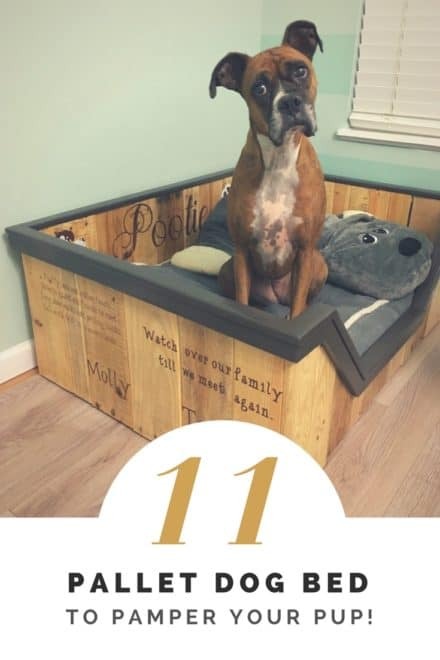 Pamper Your Pup: 11 Plush Pallet Dog Bed Ideas For You! 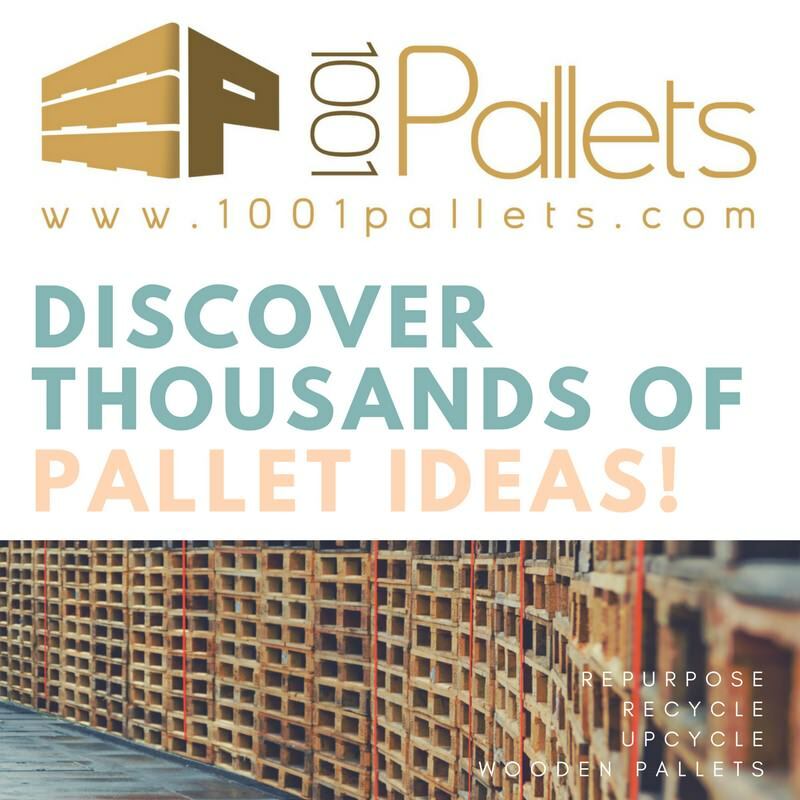 I look at photos of wood products and think to myself; I will make that one day. 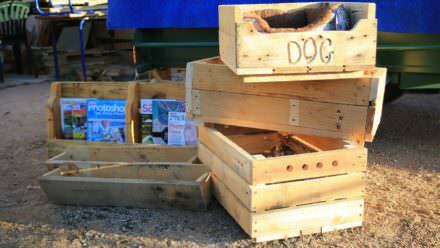 Then a Markets is coming up, and I get out in the shed and work like mad not knowing what project to start first. 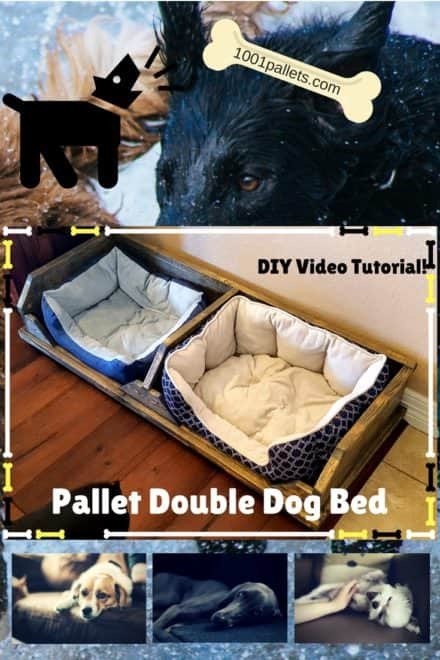 Pooch's Perfect Pallet Dog Bed With Homemade Cushions & Pillows! 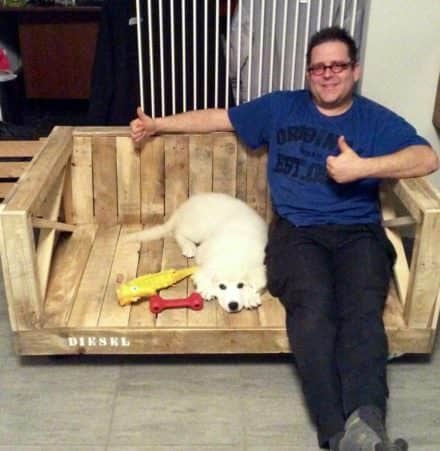 A real big dog bench for Diesel! 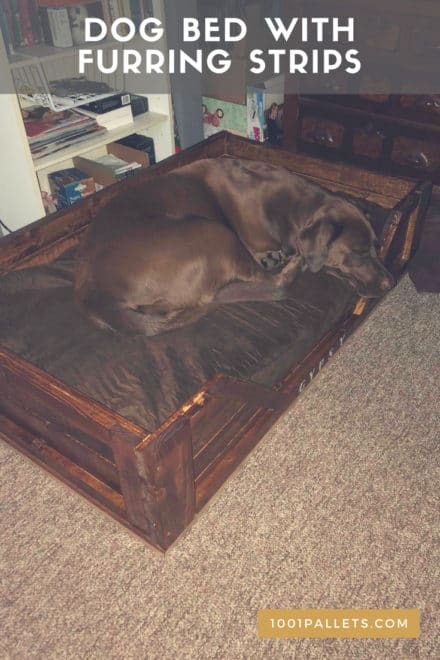 Your little dog can be relaxing in style with this cute handmade reclaimed pallet dog bed. 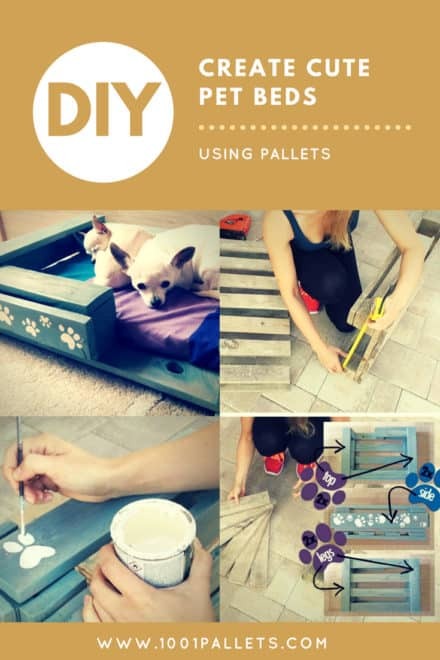 CHECK our video tutorial and let’s do it for your pet and she/he will be so thankful for it. 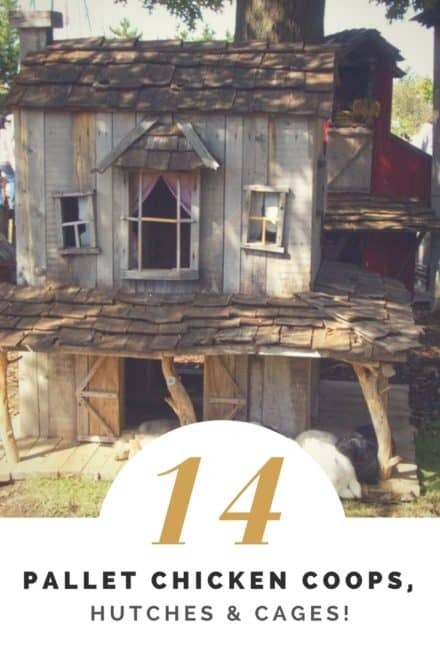 I saw one of these a while back and had always wanted to make one…for my baby…yes he’s a bit hairy and vicious, but you know.  Recently got a tool that makes making up panels quite easy, didn’t need any plywood or internal structure to hold it together. 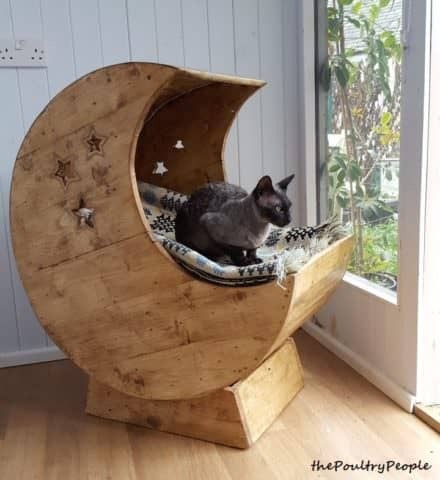 Turned out really well, everyone says my cat is totally spoilt, and he is, I love him.